Democratic candidates ran on bold, progressive ideas that inspired voters. After Republican candidates got clobbered this month in Virginia and elsewhere, a new narrative quickly took hold. It was all about the president, as usual. “It’s hard to have Trumpism if you don’t have Trump,” The New York Times concluded. “Trumpism without Trump didn’t work,” CNN concurred. Clearly, President Trump’s historic unpopularity less than a year into his presidency hurts his party’s electoral prospects. It’s also encouraging that Republican gubernatorial candidate Ed Gillespie failed to win over Virginia voters with Trump-style rhetoric and naked appeals to racism. Yet while the notion that anti-Trump fervor doomed the Republicans may be tempting, particularly to Democrats who would rather avoid debates about the party’s direction, that’s an incomplete explanation of what happened this month in elections across the country. This wasn’t just a Democratic wave fueled by opposition to Trump. It was specifically a progressive wave fueled by bold, progressive candidates down the ballot, working with grassroots activists and organizations, who inspired voters with campaigns based on economic fairness and social justice. 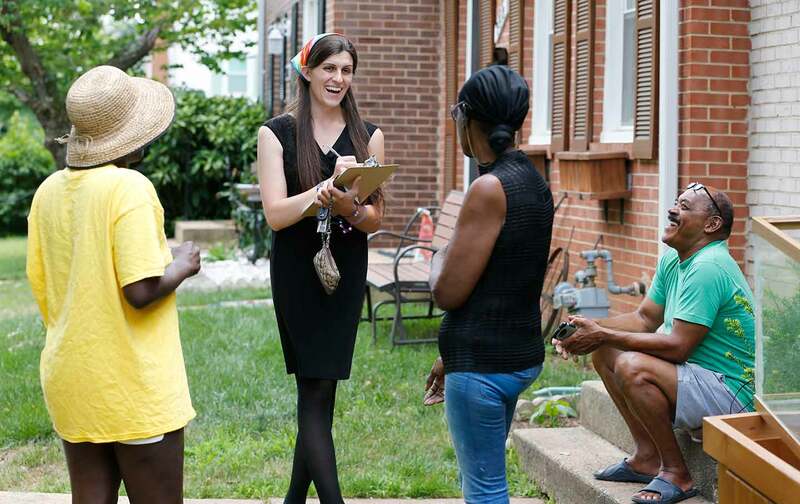 Take a closer look at Virginia, where most of the attention has gone to Lieutenant Governor Ralph Northam’s win and transgender woman candidate Danica Roem’s incredible triumph over longtime delegate (and the state’s self-appointed “chief homophobe”) Bob Marshall. In an election with the highest turnout for a gubernatorial race in two decades, Democrats flipped at least 15 seats in the House of Delegates. Twelve of those races were won by women, including the first two Latina women elected in the state, Hala Ayala and Elizabeth Guzman. Ayala, a single mother and former welfare recipient, ran on Medicaid expansion, contraceptive access, and higher teacher pay, and beat a Republican who ran unopposed just two years ago. Guzman, who emigrated from Peru, likewise campaigned on expanding Medicaid and increasing the minimum wage.